Up to the age of 3, bedwetting is normal; but after that bedwetting can be as frustrating and embarrassing to the child as the parents. There can be various causes for bedwetting from psychological to physical such as immature nervous system, overproduction of urine at night time, hormonal imbalances, nutritional triggers, physical under development, failure to understand the bladder if full and stress or anxious feeling. Most children outgrow bedwetting after a particular period as they age. But sometimes bed wetting can be so embarrassing for the child that they start to shy away from social activities. There are numerous home remedies that can be used to stop the bed wetting habit of children as well as adults. When you are sure your child is not wetting the bed because of any underlying medical problem, you can incorporate these simple changes to deal with the bedwetting problem. Try to know if you child is under any stress or fear by talking to him/her and help him/her come out of such anxiety. Also encourage your child to urinate just before going to bed. 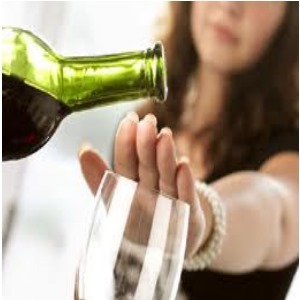 Restrict the intake of liquid in the evening, particularly drinking beverages or eating foods containing caffeine or alcohol even in the smallest of amount. Also eliminate trigger foods like soda, cola and high acidic foods that affect bladder control. Offer the child fiber rich foods to stay away from constipation. Healthy digestive system helps to strengthen control over the bladder. Make sure your child is not scared to walk out of the room because the way to the bathroom is dark. Placing dim light in his/her room may be helpful. Bladder exercise can also help your child from overcoming bedwetting problem. Offer your child lots of healthy liquids throughout the day and teach him/her to control his/her bladder by holding urine as long as he/she can. This will help to strengthen the bladder muscles. Cranberry juice is good for healthy functioning of the kidneys, bladder and urinary tract and a popular remedy for bedwetting. 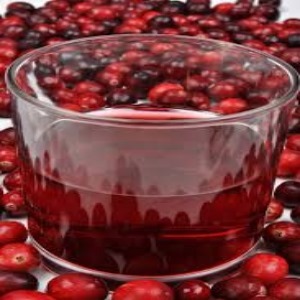 Cranberry juice is highly recommended for children with bedwetting problems. Although most liquids should be avoided before bed, you can give your child fresh cranberry juice one hour before going to bed. Repeat this process daily for a few months. Give you child a spoonful of walnut and raisins every night, just before bedtime. This will help to support the digestive tract. Continue using this remedy till the bedwetting subsides. Give your child a piece of cinnamon bark to chew thoroughly. 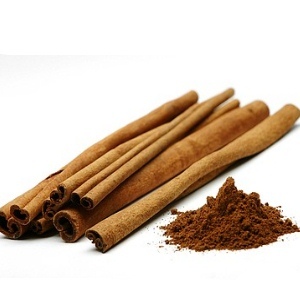 Cinnamon helps in better functioning of kidney, liver and digestive tract. If your child is not willing to chew cinnamon bark, you can use cinnamon powder to add flavor and taste to her toast or any other breakfast dish. In a glass of water, add 2 tbsp apple cider vinegar and ask your child to drink with every meal. Apple cider vinegar will alkalize child’s acid level and help in urine retention. By regulating the salts in our body, celery helps to keep the kidneys and bladder stay healthy. Its anti-inflammatory and antioxidant properties help the system remove unwanted toxins that are often the cause of bed wetting. 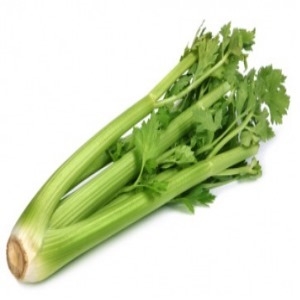 Give your child a piece of celery to eat along with a glass of water mixed with 3 to 5 drops of valerian root extract. This calming herb will help your child relax while sleeping. Let your child sleep in a calm atmosphere. Proper sleep helps all the systems of the body to work efficiently.